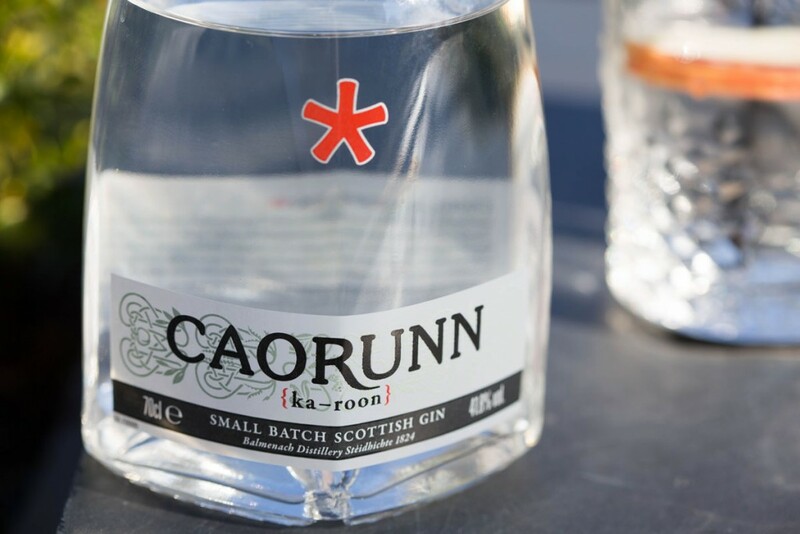 May’s Gin of the Month is Caorunn. Distilled locally in Cromdale, it is a perfectly balanced, super premium, small batch gin. It is best served with freshly cut red apple to enhance its invigorating, clean and crisp taste. We are looking forward to working closely with our neighbours at Caorunn and becoming ambassadors of their gin. We highly recommend you give it a try when you next visit Muckrach.